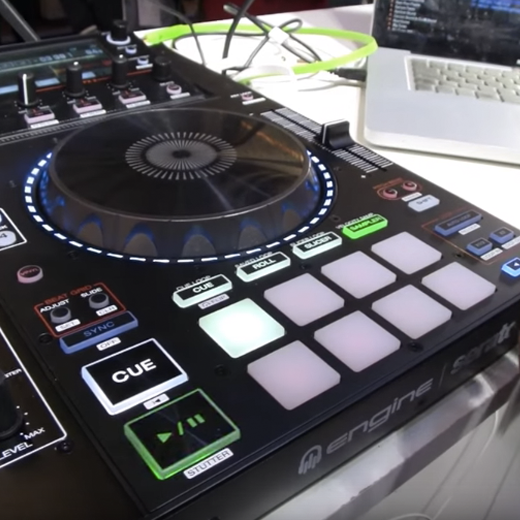 DJ OLDE, shows off the new Pitch Play mode, unique to the Denon DJ MCX8000 for Serato DJ. 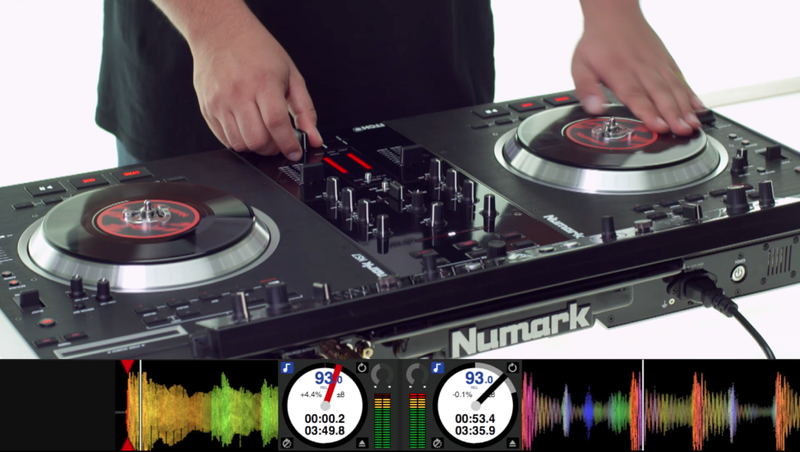 This mode allows you to change the pitch of your cue points as you play using Pitch 'n Time DJ, giving you more creative tools for transitions and performance. 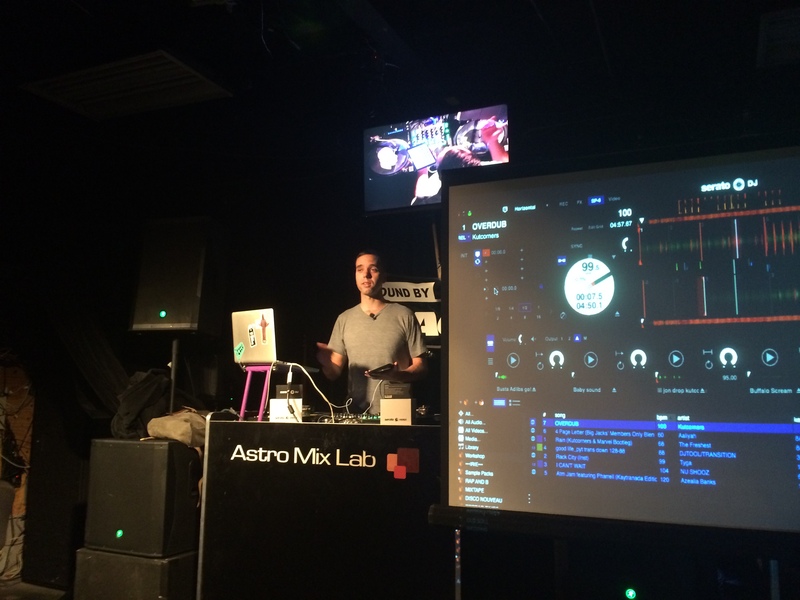 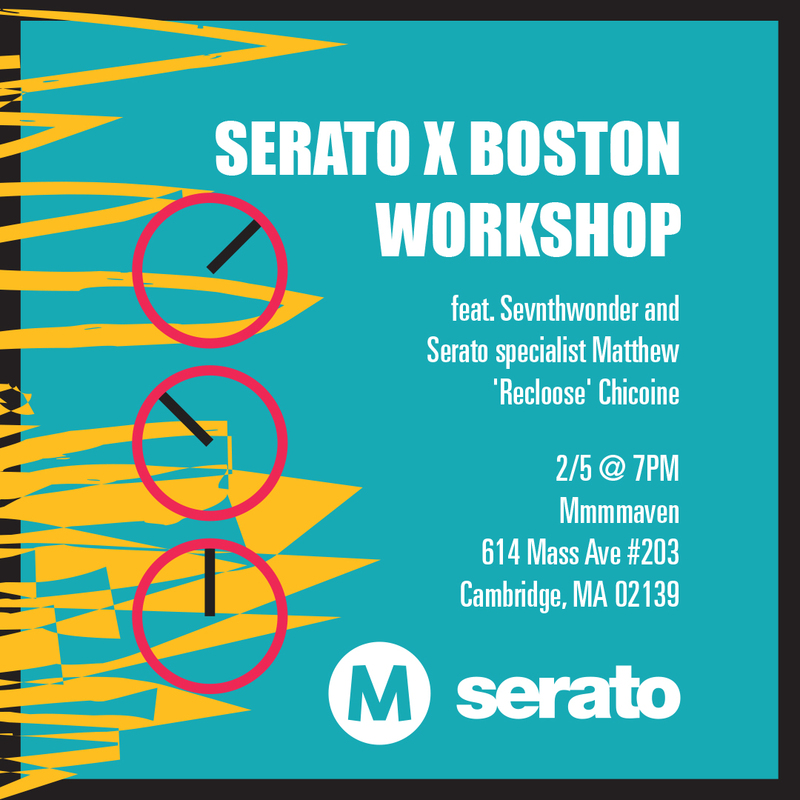 We're hosting a Serato DJ workshop for Boston DJs in association with Mmmmaven Electronic Music Production and DJ School. 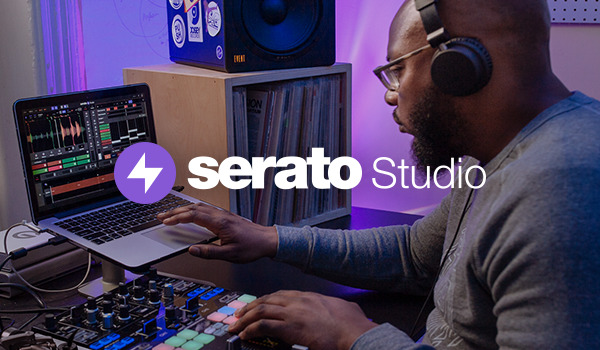 Read more for details and to RSVP. 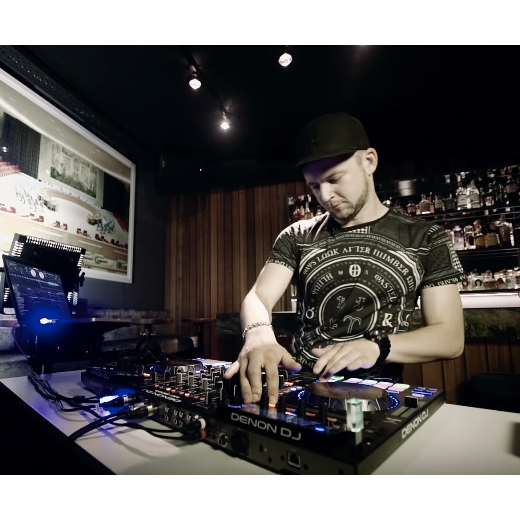 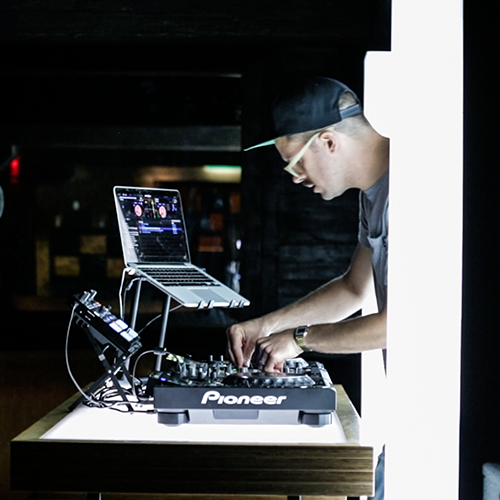 Recloose brings Detroit back to Auckland with this short Serato DJ demo showing how easy and powerful it is to connect CDJs to your laptop directly via USB rather than use Control CDs. 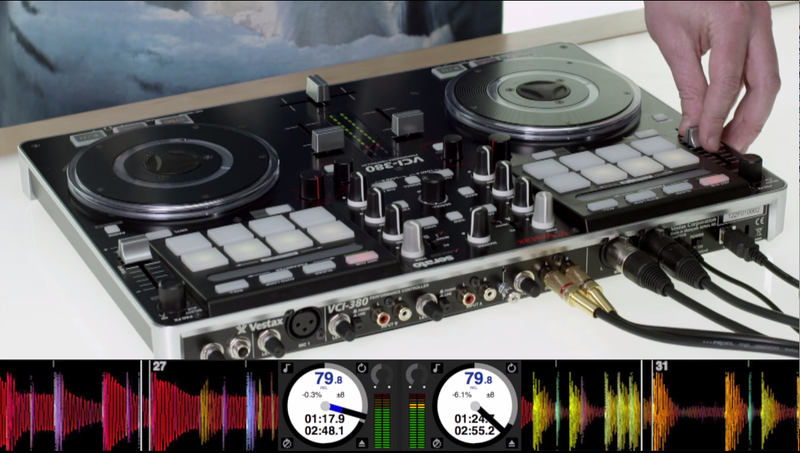 Watch the video and read how you can set this up.